A minute ago me & my team did our first monthly sampling clearance challenge where we all use the same sample but see how we use it differently. After that we'd get a MC to spit over our individual beat so first up to bat on my banger #FlyLoveSong you've got Uptown's finest's D. Billz! 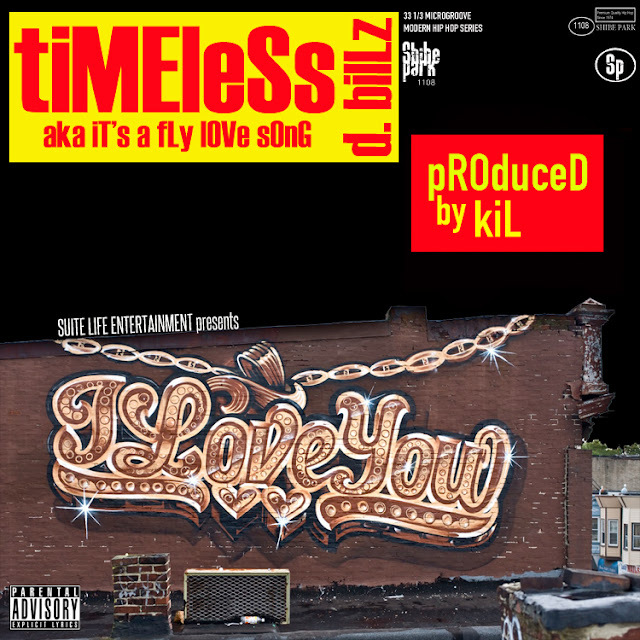 Prayerfully you already know the background of me & Billz from when he came through my mom's crib in Philly and spazzed out over my beats for 2 straight hours (but if not you can peep that here) and now you can check out how Billz ANNIHILATED my "sampling clearance" beat and turned it into a BANGER called #Timeless that will be on his mixtape #InDueTime dropping November 11th produced entirely by me! As always...you already know it's DOOOOOOOOOPE!